 Epic Idaho™ is an inspirational video series that captures the essence of the Idaho travel experience, from family-friendly jaunts to heart-pounding thrills, while showcasing the state’s diverse geography and jaw-dropping beauty. Take your adventure to new heights with a trip through northern Idaho. From the Center of the Universe to the crown jewel of rail to trail experiences and an adventure course that will have you zipping through the trees, there’s no slowing down on this epic adventure. Sample an array of Idaho adventures with wine tasting, a historical trek among giants and a whitewater ride you’ll never forget. These epic adventures skirt some of Idaho’s roadless wilderness area so your trip will be a bit longer, but remarkably scenic, and well worth the extra time. Buckle up for rowdy whitewater, big hikes, a heaping dose of history and a to-die-for dish that will have you making plans to linger a little longer in Idaho. It’s all about the water and the wild side on this Epic Idaho adventure. Pristine paddling kicks off the fun, with a stop in the Snake River canyon for some high-speed thrills, and the whole trip wraps with an awe-inducing getaway to a majestic waterfall. Set your adventure mode to turbo with a trip through southeastern Idaho. With off-the-beaten-path experiences at every turn, you’ll soon learn why this part of Idaho is a destination for outdoor lovers. Miles of hiking and mountain-biking trails, a hidden mountain lake and savory dishes in an unexpected setting are just a sample of the adventures that await. It’s time to take the scenic route and be wowed by Idaho’s offerings. Waterfalls, rainbows, wildlife, and towering mountains make taking your time along this eastern Idaho itinerary a relaxing and inspiring adventure. It’s all about the moon, the stars and the mountains on this epic adventure. Explore a parallel universe, conquer the turns of Idaho’s rugged mountains, and settle in to view the dazzling night sky as you’ve never seen it before.